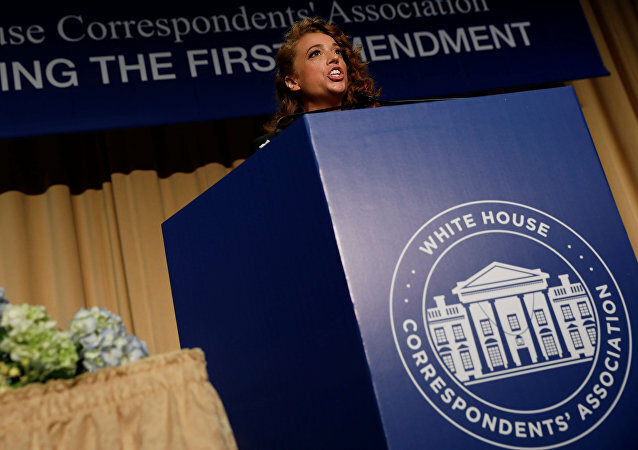 The annual party, dubbed the “nerd prom” and held to celebrate the First Amendment, has brought anyone who is someone in Washington DC to amuse them with a comedian grilling. Although the key inhabitant of the White House skips the dinner, it gets massive, but mixed response on social media. According to the author of the video, sportsman and extreme lover Bogdan Korzhevsky, the most difficult part was to saw the required piece of ice loose. Frenchman Nicolas Jarossay is set to do something truly extraordinary and what many think is impossible – to cross the Atlantic Ocean on a stand-up paddle board, AFP reported.